It’s all-in the name. StartBuyingInChina. 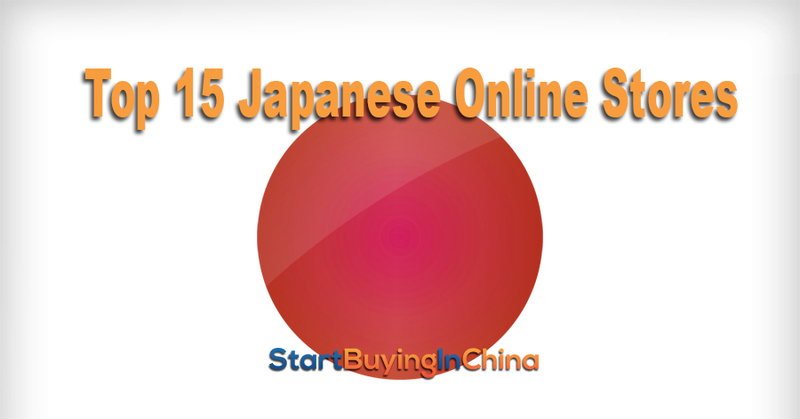 But what about Japanese Online Stores??? This week I will focus on Japan online Stores or better Japanese online stores.